Tao Yu, a Ph.D. student in the Department of Computer Science, works at the Spatial Data Management Lab. His advisor is Chang-Tien Lu. 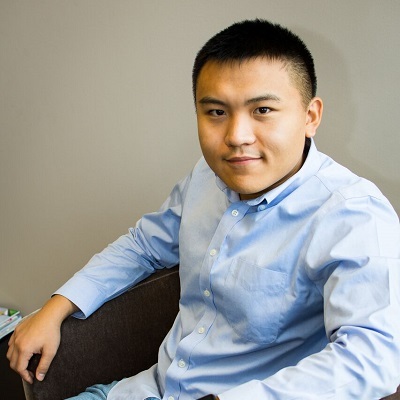 Yu’s research interests include machine learning, data mining, and computational epidemiology. His current focus is on mining public health related information from social media like Twitter.